Learn how to walk with mindfulness. 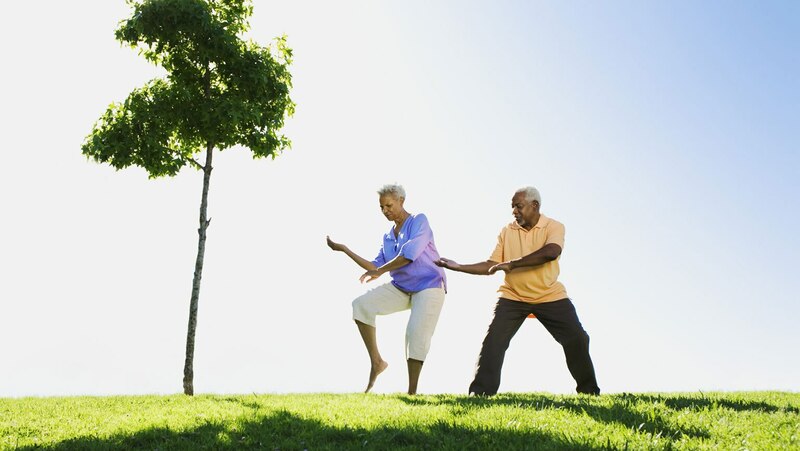 Then study the first pillar of tai chi practice: forms, which are the choreographed dance-like movements that most people associate with tai chi. For the short form routine, practice Grasp the Bird’s Tail on the right side.